me crave fall so much! 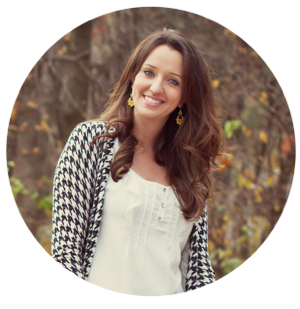 and I'm just so ready for some cooler temps! Apple pickin, pumpkin patch, fall leaves....I'm so ready! That was my inspiration for the September TeacherPRINTS. 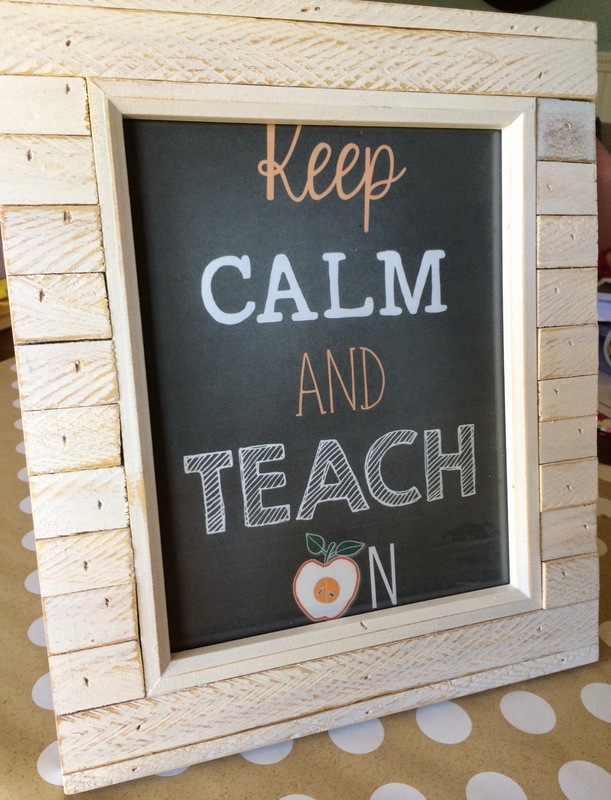 printables included framed outside my classroom! 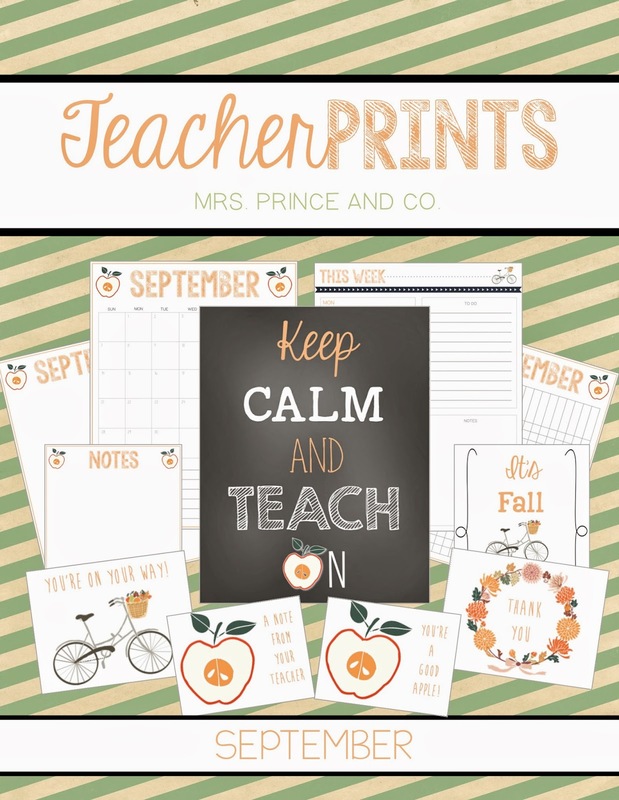 You can get the September TeacherPRINTS in my TpT shop HERE! 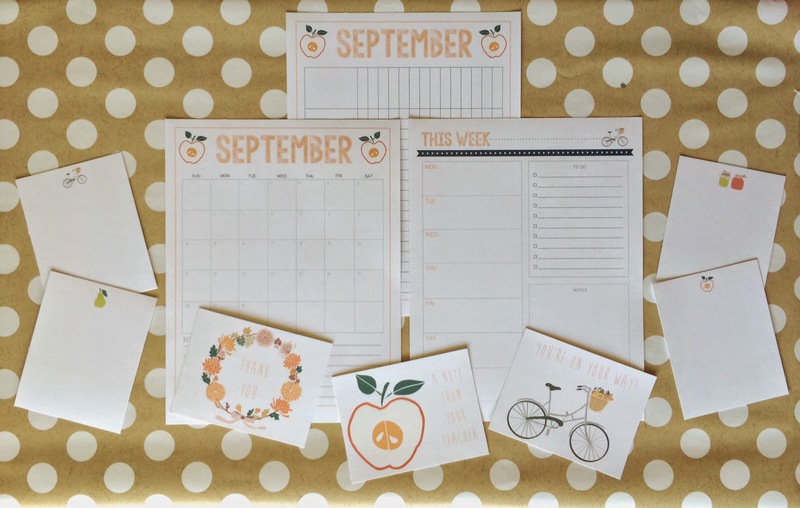 Love Love Love this month's printable Leanne!